Second Generation Jewel Series! Meet the daughter of Barry and Maxine Anderson of Emerald Fire! Athletes CORA ANDERSON and DAVIS ELLIOTT live their romance very publicly through social media, but hate and racism threaten to destroy the relationship. Can the Olympians overcome the obstacles, or will they have to concede the match? 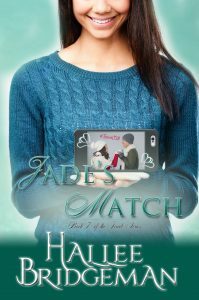 Securely purchase Jade’s Match directly from Hallee for $2.99 by clicking the Paypal button below (Kentucky residents will have 6% sales tax added). Two Olympians are matched in a media campaign that turns into something more than a game. Rio Games silver medalist and social media darling CORA “JADE” ANDERSON is approached by a popular cell phone company to launch a flirty but fake media campaign with ice hockey star DAVIS ELLIOTT. When things get off to a rocky start, Cora and Davis both wonder what they’ve gotten into and how they’ll get through the months until the Korean games. Things come to a head just weeks before the games begin. 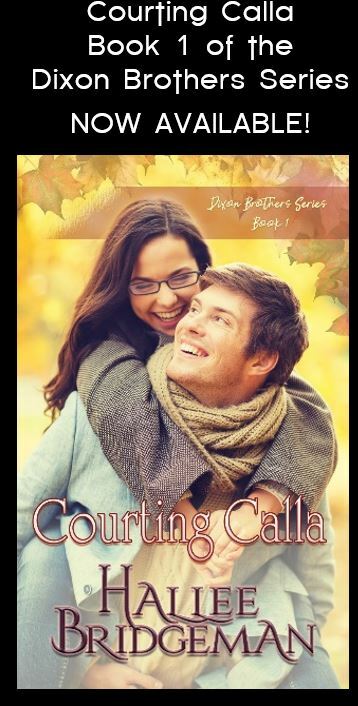 Can Davis and Cora’s very public relationship survive the aftermath of a very public confrontation, or are they going to have to let their love go when the Olympic flame is extinguished at the closing ceremonies? 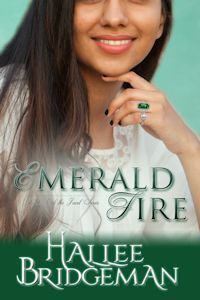 Jade’s Match, Book 7 of the Jewel Series, is now available!! This entry was posted in 8. 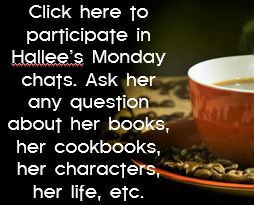 Jade's Match, Novels and tagged jade's match, new release, olympians, olympic athletes, the jewel series, winter games. Bookmark the permalink.